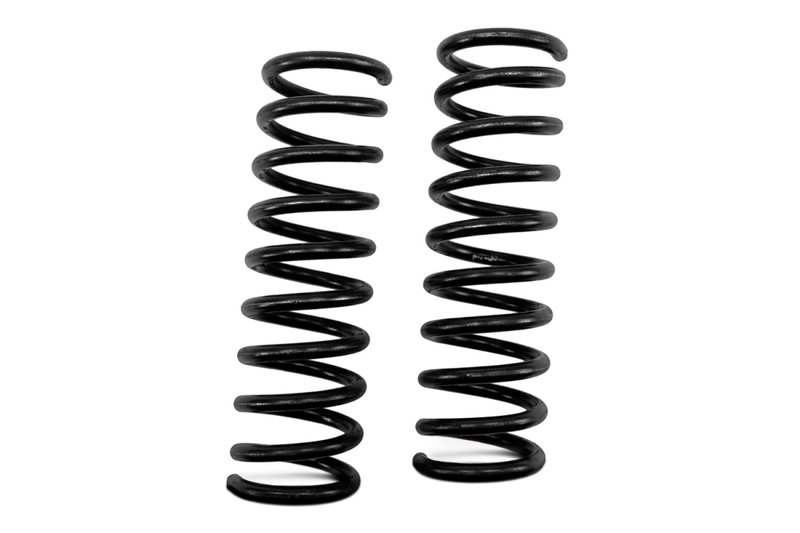 A coil spring, also known as a helical spring, is a mechanical device which is typically used to store energy and subsequently release it, to absorb shock, or to maintain a force between contacting surfaces. They are made of an elastic material formed into the shape of a helix which returns to its natural length when unloaded. Under tension or compression, the material (wire) of a coil spring undergoes torsion. The spring characteristics therefore depend on the shear modulus, not Young’s Modulus. 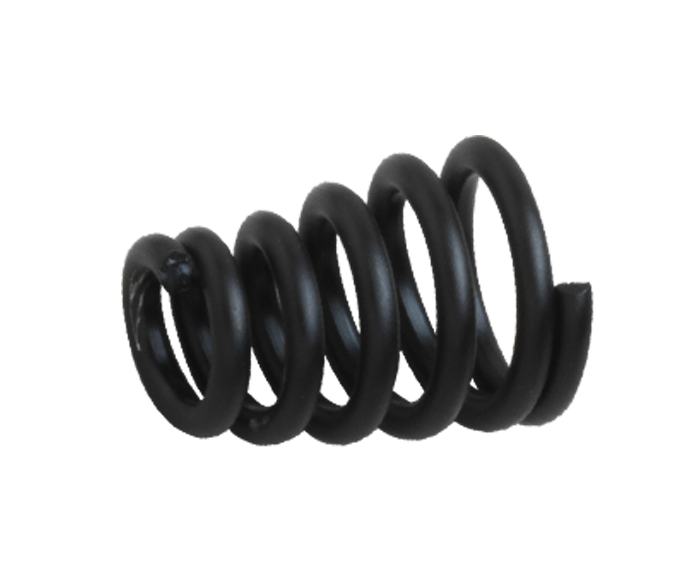 A coil spring may also be used as a torsion spring: in this case the spring as a whole is subjected to torsion about its helical axis. 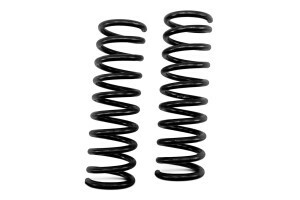 The material of the spring is thereby subjected to a bending moment, either reducing or increasing the helical radius. In this mode, it is the Young’s Modulus of the material that determines the spring characteristics. Metal coil springs are made by winding a wire around a shaped former – a cylinder is used to form cylindrical coil springs.